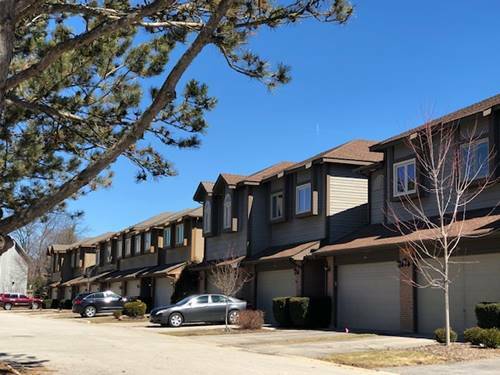 FIRST FLOOR UNIT INCLUDES HEAT WATER GARBAGE and POOL.Maintenance free living in this 1st floor unit located in Brittany Place. Spacious unit. Large living room with french doors to 2ND bedroom.Updated Kitchen with granite, new appliances. and ceramic tile flooring. 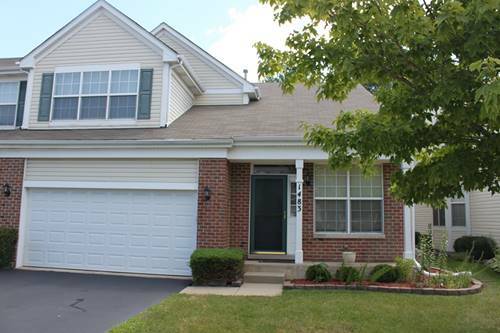 Washer and dryer in unit.Huge paver brick patio, private quiet location.Complex features pond,pool and walking paths. Close to shopping & highway.Parking stickers issued by management.Tenant responsible for obtaining. No smokers or pets. For more information about 714 E Algonquin Apt J104, Arlington Heights, IL 60005 contact Urban Real Estate.